It is great that you have decided to proceed with a franchise business. So what is the next thing in your mind? The type of franchise or brand? Or the finance? Funding is an essential element for any franchise. So for getting the funds what are the steps you will take? The first thing is a strong and positive business plan. If you are looking forward to establish a franchise, you will need a business consultant to guide you on making a business plan. 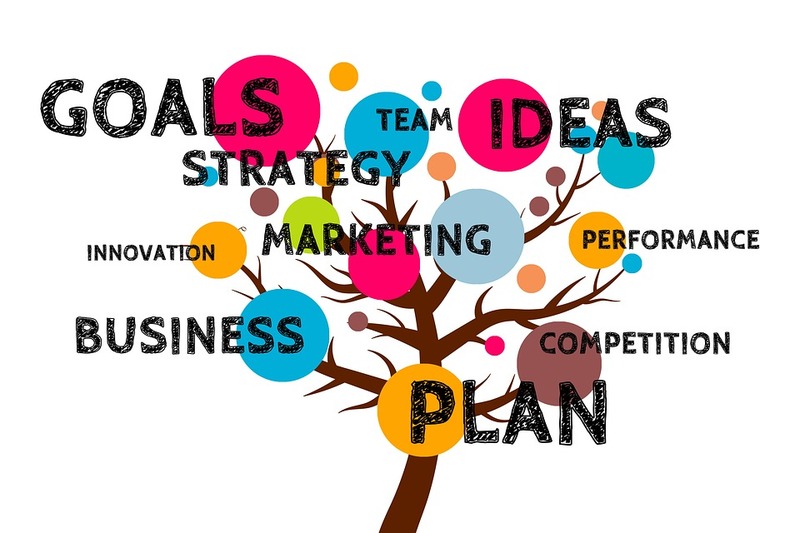 Either you choose any lifestyle franchise or an in-demand IT franchise opportunity, to impress the investors, banks or loan lenders; you will require a strong business plan. Thesis, presentations, reports, graphs etc are the basic things you should prepare to make a promising business plan. Not only a distinctive business plan will help you gain some investment but it will also help you identify the risks, challenges, advantages and nature of establishing a business while settling your unrealistic expectations. This is the reason why business consultants are approached for better business plan and for finding investors. Preparing a business plan is not as complicated as we think. There is no fixed rule of a plan. It should be according to the presentations, reports, analysis and other important things included in the plan. You just need to present consider all the aspects of a franchise business especially, if you are considering a lifestyle franchise. As an instance, if you are proposing the plan for an IT franchise opportunity, include all the aspects like corporate background of the franchisor, a detailed analysis of target market, your novel strategies for the business, start-up and ongoing costs etc. Summary is a brief overview of your business plan. However, this should be taken seriously as; the summary leaves the first impression on the readers. Thus, make this first impression strong so you can get proper funding for your franchise. People generally check with business consultants for representing a good summary. In this section, you should describe the detailed information of the franchise and its history. Enter all the details and outlines about your franchise. For example, if you are choosing a travel franchise, you must include all the details like franchisor branches, investment details, experience level, competition, your strategies etc. The main point to highlight in your plan is the description about the product/service you are offering. Add in each and every detail of the product and product specifications you will be offering through the franchise. You need to include all the details of analysis you conducted. Describe how large your market is, what people are making your market, who are your competitors, what is the market of the product you are offering etc. In this segment, include about your daily operation management. Who will handle the routine activities, who will take managerial/strategic decisions, stake ownership, managerial responsibilities etc. In the case of IT franchises, this is the most important thing to add. These are the two very important sections. Show how you will gain more customers and how you will manage the financial aspects of the franchise. Describe how you will gain the entire finance and utilize it while also gaining attention of customers.